You seen one top-scrolling space shooter, you've seen 'em all, am I right? No, as a matter of fact, I am not. 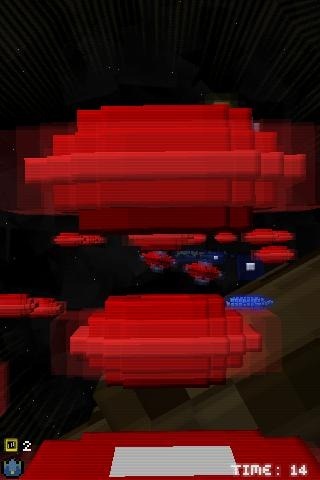 Voxel Invaders is here to prove that. Take a look at the trailer below and you see that the game starts off simple enough. 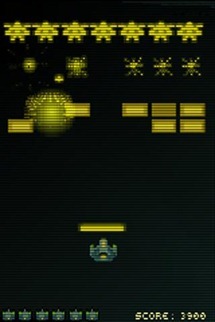 Some nice, 3D-ish graphics adorn an otherwise banal battleground. Or so it seems. Until around ten seconds into the video, when the world shifts and we see things from a whole new perspective. It's not just a plane change here, either. 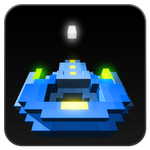 Voxel Invaders incorporates elements from a variety of different retro and modern game styles for an elaborate experience. You can even find instances of Breakout and Tetris mini sections. The style is bright and vibrant and has a lovingly old-school feel polishing off a modern graphics engine. 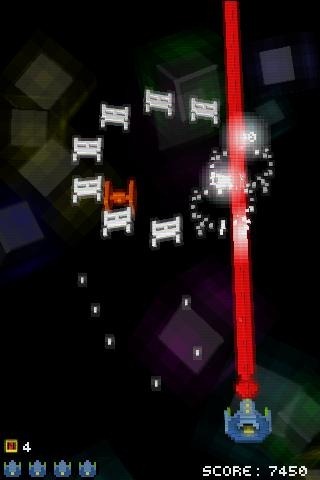 A free version of Voxel Invaders is available on the Play Store and contains four levels to whet your appetite. If you'd like to keep playing after that, the full version is $2.49. Grab both via the widgets below.